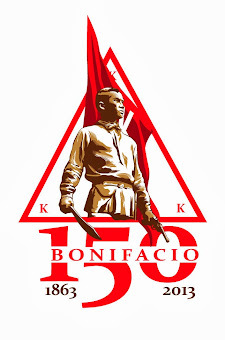 Meralco has failed the Filipino people. 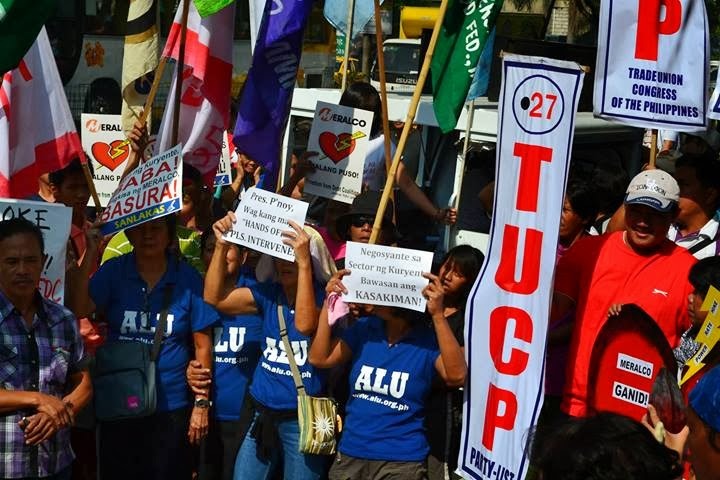 They promised cheap, widespread access to electricity, yet the only thing they mustered thus far are scandalous electricity rates that they expected ordinary Filipinos to meekly comply with. 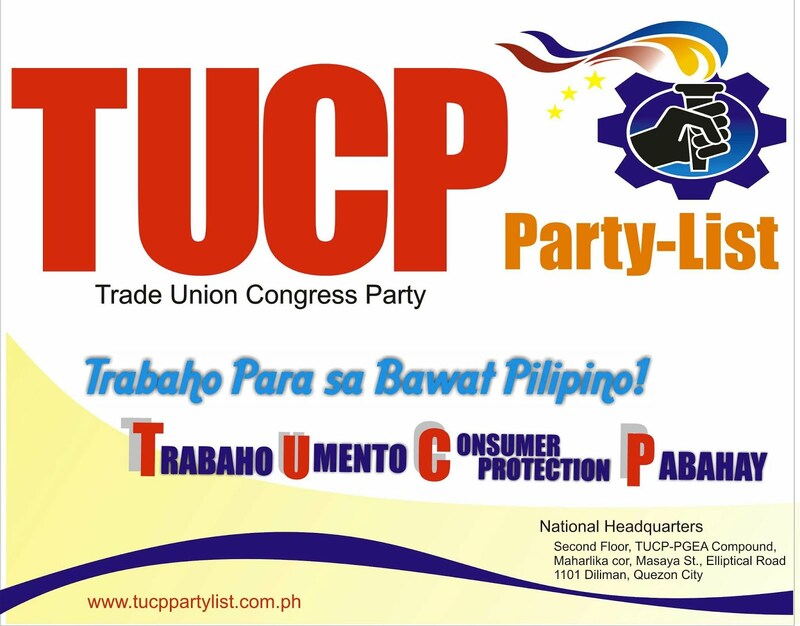 Meralco has consistently regarded ordinary Filipino consumers with the heartless, corporate greed for profit. The most recent spike in power rates proved this. Meralco made the absurd argument that it is not responsible for the record-high electricity rates simply because it had no power over the forced outages their power suppliers implemented. It became even more ridiculous when Meralco played the victim by claiming that it had no choice but to source power from the Wholesale Electricity Spot Market (WESM) for the power deficit. Nothing could be farther away from the truth. Documents submitted to the Supreme Court showed that it was Meralco’s order to power supplier Therma Mobile, which it controls, to bid at the maximum allowable price of P62.00 per kilowatt hour no less than 25 times during that period that was responsible for the skyhigh clearing price at the WESM. In short, Meralco gamed the market to benefit itself and other power producers. By doing so it defrauded its consumers whom it is obligated to supply electricity at the least possible cost. We belie Meralco’s claims that it was powerless over the simultaneous forced outages of its power producers. The shutdown of Malampaya for maintenance, and the shutdown of two other power plants for the same reason, were all scheduled. Meralco saw it coming, and they took the most convenient and profitable course of action. They chose to sit back, game the power industry, and make consumers pay for it all. That Meralco systematically abused the Filipino people is but a symptom of the failure of the Electric Power Industry Reform Act (EPIRA). We must not forget that EPIRA is the main source of the problem; it put the whole industry under the gang rule of private power – from generation to transmission sectors, all the way to the cooperatives in the distribution sector. Privatization of the power industry has resulted in monopoly control, inefficient power delivery and sky-high prices, in direct contradiction to the promises EPIRA made to attain efficiency and break the monopoly in the electricity industry, and lower power prices. 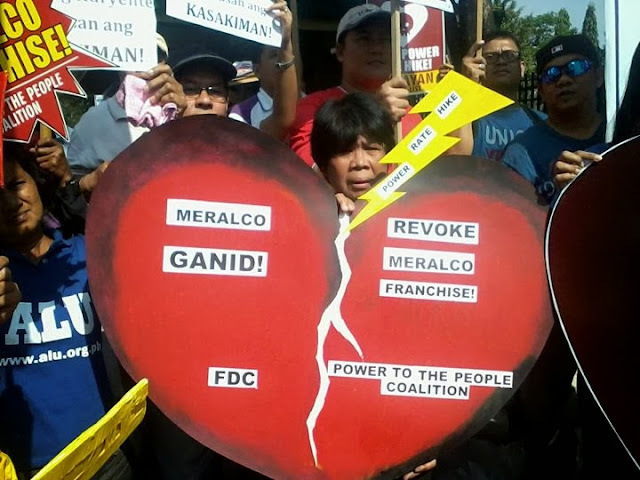 That Meralco’s profits have risen over 100 per cent since EPIRA went into effect in 2001, and that Meralco has the power to game the market at the expense of the people is a monstrous example of EPIRA’s failure. 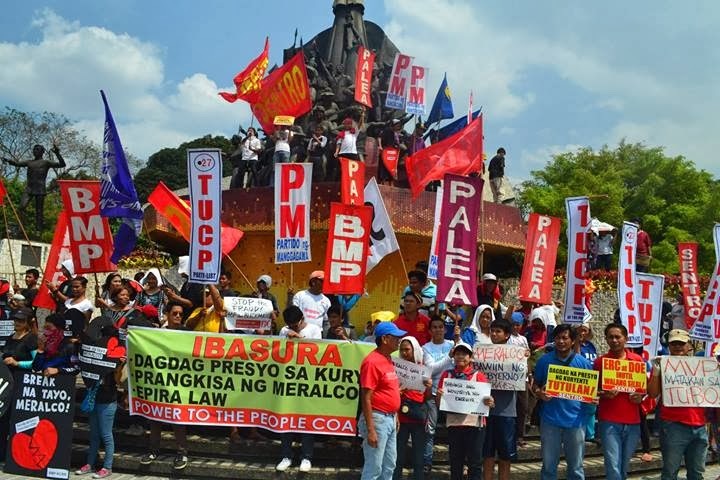 13 years of Meralco’s greed and EPIRA’s exploitation of power consumers have pushed the people to a deeper level of destitution. To this, we raise our voice and declare that this abusive relations is over. 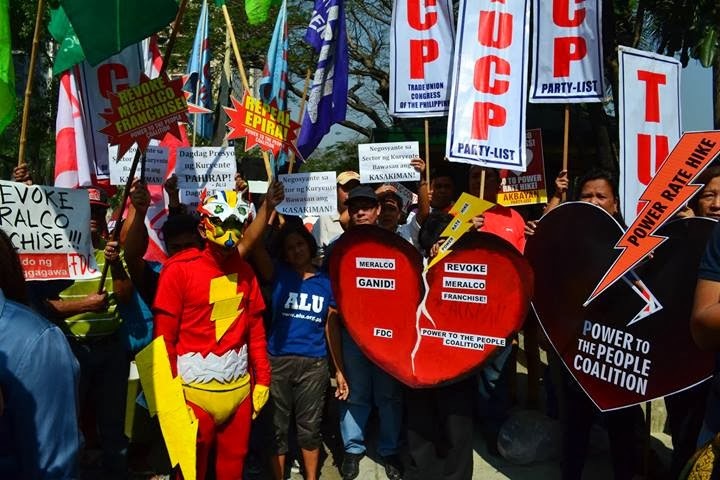 We call on the government to heed the people’s call: it is high time the government revokes Meralco’s mega-franchise and pulls the plug on EPIRA.